Buy 2 months unlimited tanning and receive a 3rd month free. Prom hair upstyle and makeup package: $99. Schedule now. Openings are filling fast. 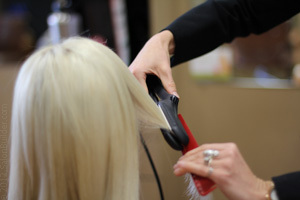 Referrals- Refer a new guest and you will both receive 20% off your next service.